fresh whole bean coffee for the best cup every time! Pound of Coffee dot com specializes in bringing you a fine selection of coffees, packaged fresh, and delivered to you promptly. As a matter of fact, our coffee is probably fresher than your local cafe where coffee has been sitting out for weeks. Our sole mission is to provide a convenient way for you to purchase freshly roasted coffee. We pride ourselves in offering the ability for consumers to get the finest coffee selections at reasonable prices. 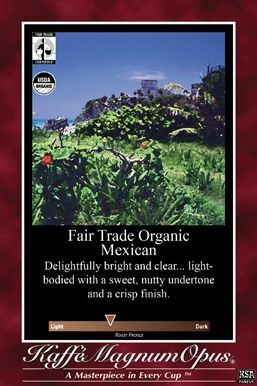 We provide only the highest quality coffee beans, finest roasting, then packaged and delivered. Fresh whole bean coffee right to your door. Pound of coffee is the place you can trust to get quality coffee, quality coffee advice, and quality coffee related items such as coffee grinders, books and coffee storage products. 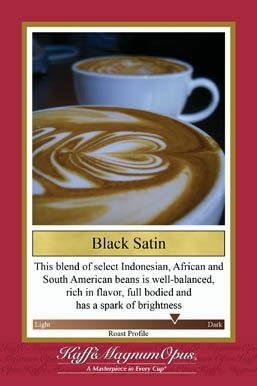 Poundofcoffee.com also brings you fresh roasted, whole bean coffee from Kaffe Magnum Opus. Our coffee bags are lined to keep in freshness and are our way of ensuring you get the freshest beans of the coffee we sell. We are now selling our organic, fair-trade and SWP coffees in whole bean or ground, however, visit our link below to read why we prefer whole bean to ensure you get the freshest coffee possible. Ultimately, Pound of Coffee gives you a single source to either test your taste buds on coffees from around the world or simply keep a consistent, fresh supply of your favorite coffee in your home. Either way, we are appreciative to be your chosen resource. 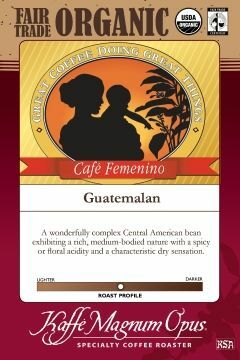 This means you can get our freshly roasted whole bean coffee, coffee related items, lots of coffee advice and information, and even other coffees from some of the other top roasters. We really want to be the first place you visit on the web to get where you need to go to get great tasting coffee even if it isn’t ours. 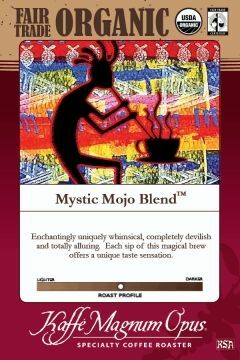 Everyone has a unique taste for coffee and we know that isn’t always going to be for our coffee. Have any questions? Feel free to call us to ask about any of bird friendly coffees, fair trade coffees, organic coffees or even coffees you would like to see added. You may always email us using our contact form.